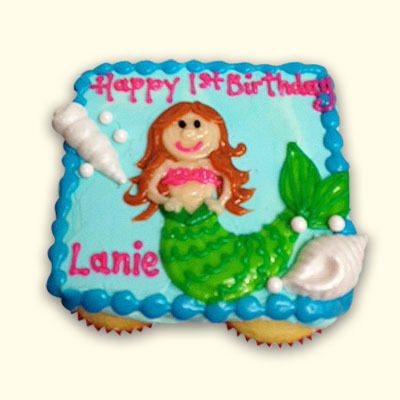 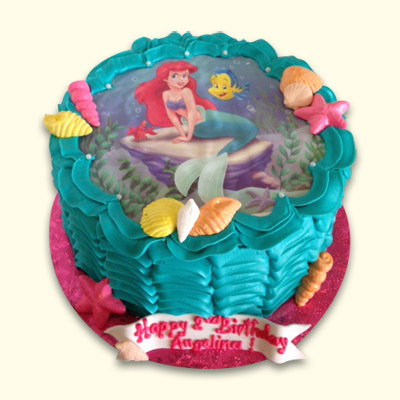 You can create a delicious Under the Sea Adventure anytime with our cute Mermaid Cupcake Cake! 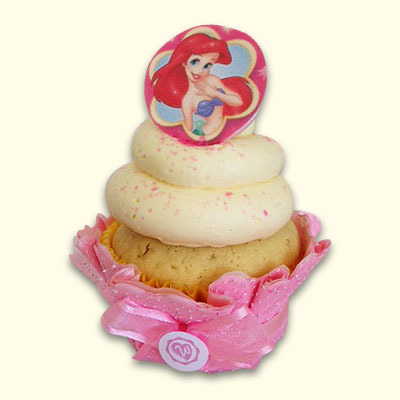 Pick any of the 21 enchanting cupcake flavors for a sweet celebration. 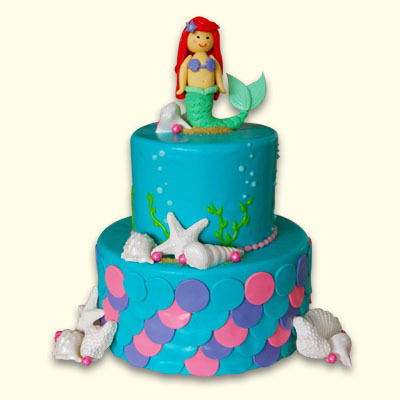 Makes for a perfect Smash Cake for little ones!